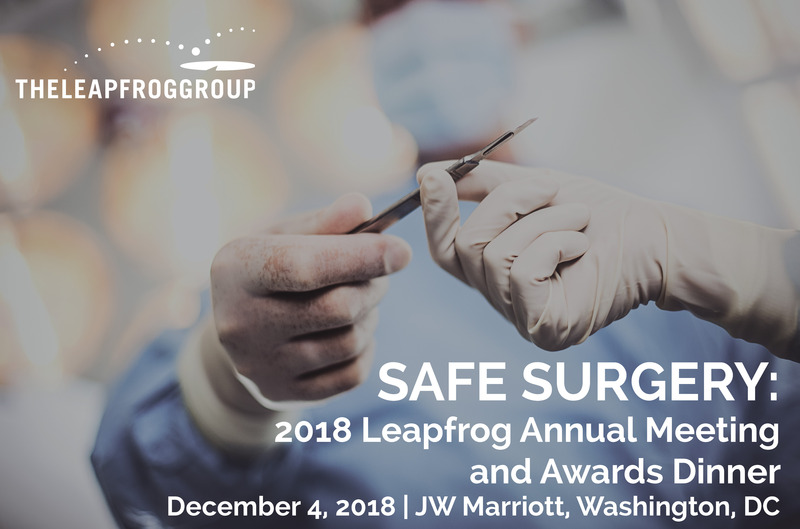 On December 4, 2018, leaders in health care including purchasers, providers, payers and consumer advocates gathered for the 2018 Leapfrog Annual Meeting titled "Safe Surgery." This year's Leapfrog Annual Meeting focused on Leapfrog's new standards for rating inpatient surgery and recently announced ratings for ambulatory surgery centers as well as hospital outpatient surgery. 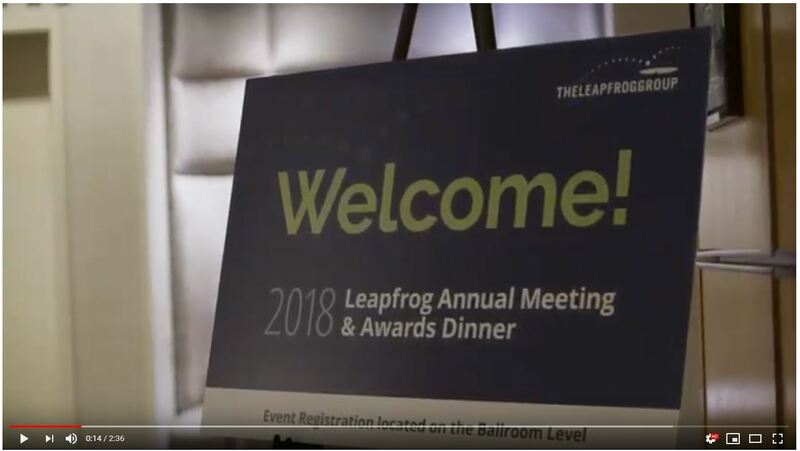 Watch the video recap of the 2018 Leapfrog Annual Meeting. 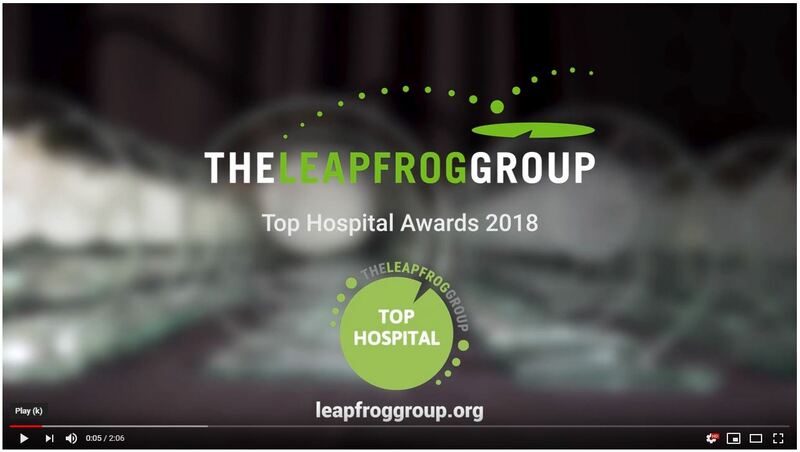 Watch the video recap of the 2018 Leapfrog Top Hospital Awards.